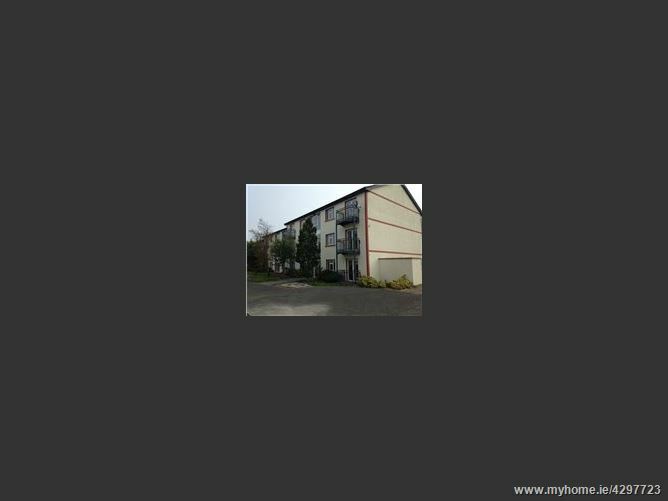 Second floor 2 bedroom apartment with vacant possession. 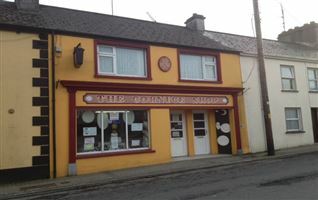 Conveniently located in the centre of Castlerea Town. 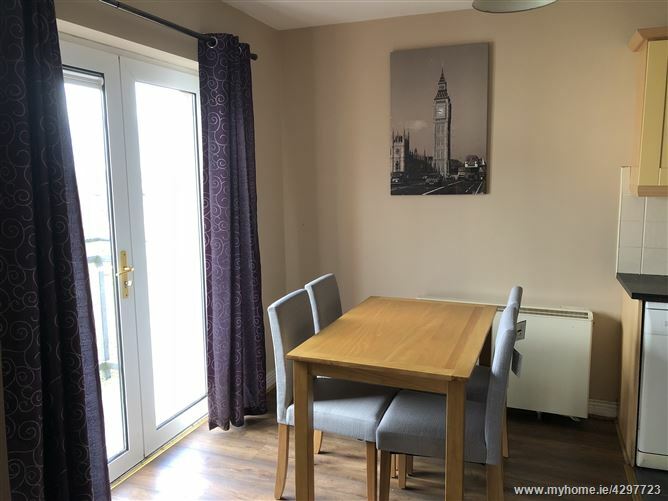 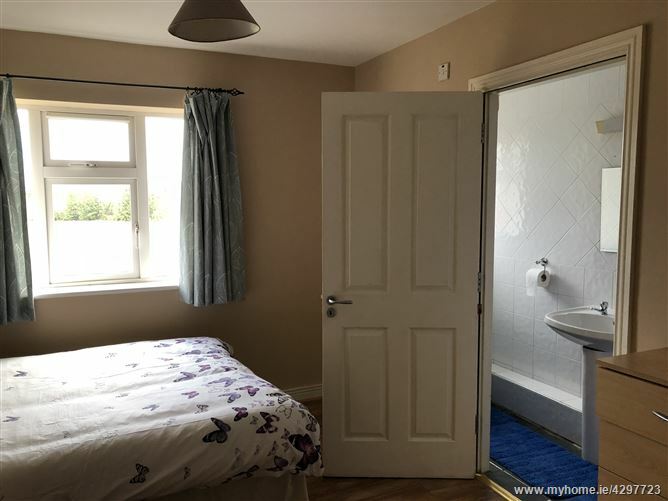 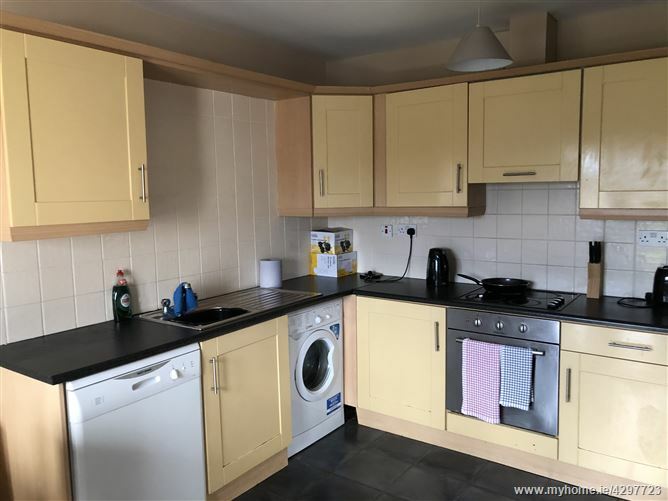 Close to all local amenities, shops, bars, restaurants, bus and train routes. 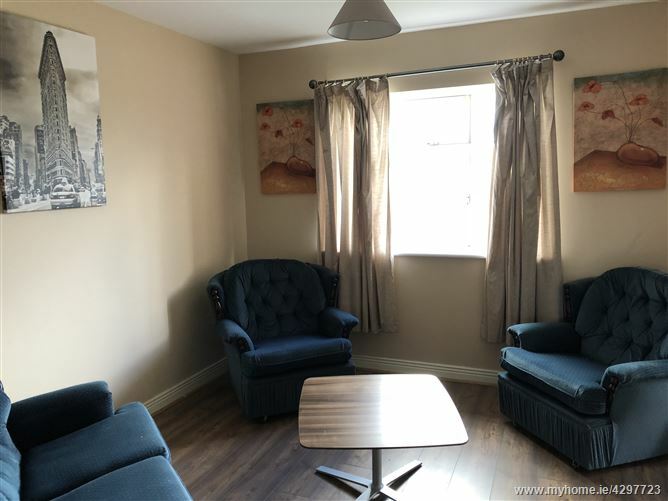 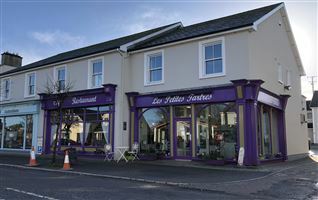 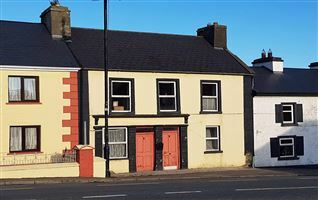 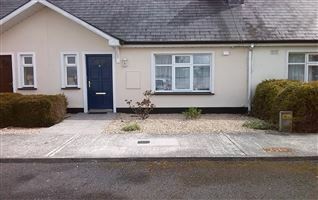 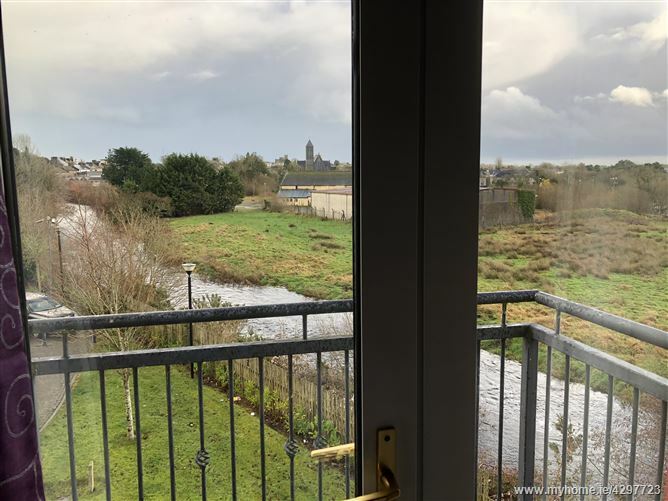 Situated in the middle of Castlerea Town. 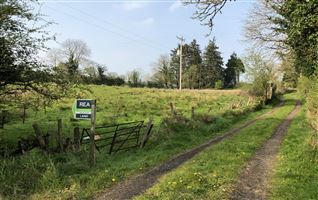 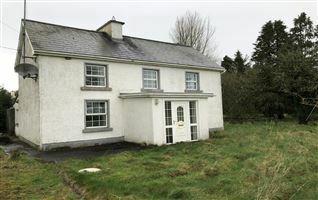 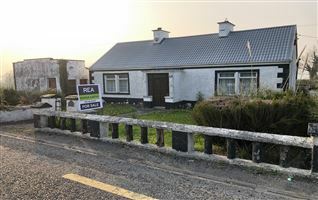 By Appointment Only with Sole Selling Agent REA Seamus Carthy.